It only takes a few days of sunshine and temps above 60 degrees for Chicagoans to shift into full summertime mode – dusting off the BBQ grill and retrieving the shorts and sandals stored away in the back of the closet. For the ladies, however, this glimpse of summertime Chi only means one thing – tis the season to get our nails in order. 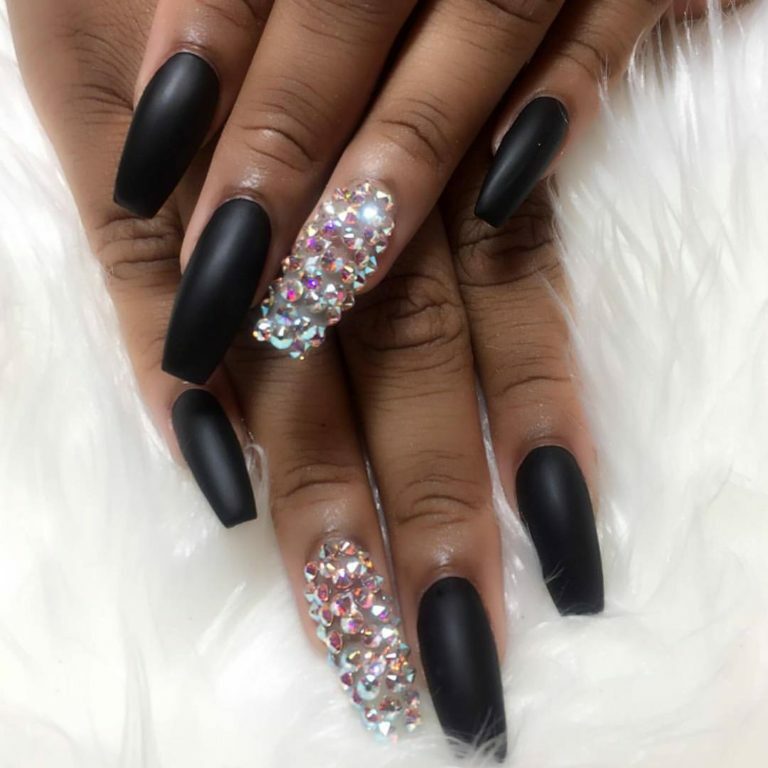 Before you run to the nearest nail shop, here are four nail salons on the South, West and North sides with Black owners and nail technicians. Owner Ericka Johnson aims to please. 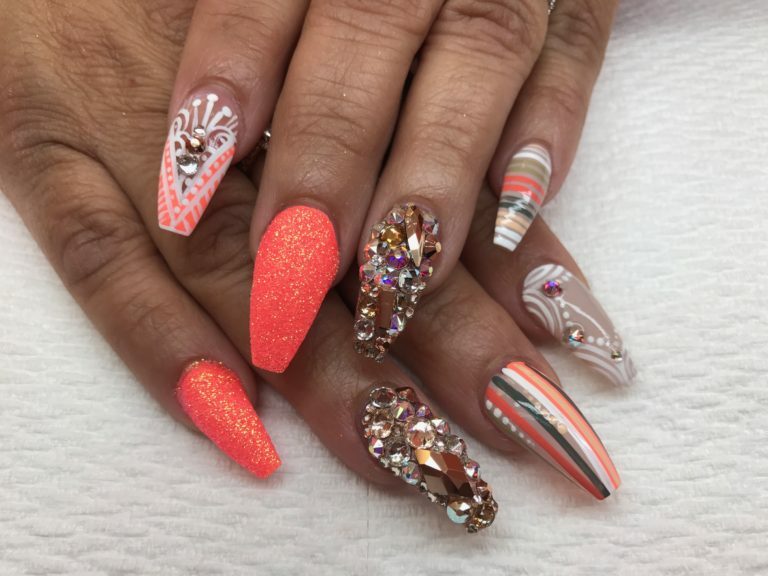 That’s why Johnson and her staff treats everyone who enters Shine Nails Chicago like family. “Everyone knows each other and we always have engaging converations,” Johnson adds. “We also serve spirits and celebrate life quite often.” Taraji P. Henson, Grace Byers and more from the FOX hit TV show, Empire, are among Shine’s celebrity clientele. 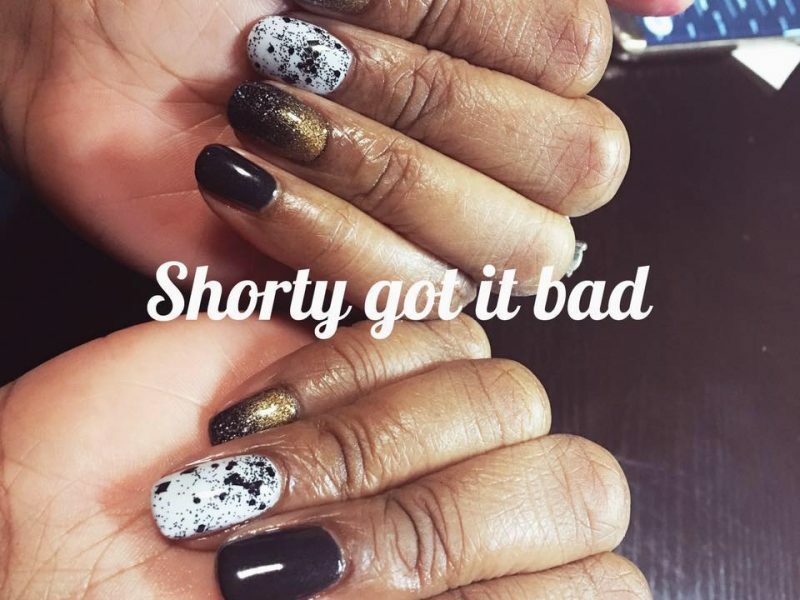 Empire star Taraji P. Henson shouts out Shine Nails Chicago on her Instagram account for giving her this glamorous purple set of nails. Durham is appointment only. Walk-Ins based on availability. ~ The TRiiBE is an independently-run news source. If our content is useful to you, please take one second to help us grow by donating at least $1 here. Thanks!